Harvey’s Leap~ an elite home! So, it’s finally your turn. All of the responsibility is on your shoulders. You are in charge of planning this year’s family vacation. The destination was an easy one; Deep Creek Lake. Everyone in the family loves DCL but now comes the grueling task of finding that perfect vacation home. A home that will comfortably host several families including grandparents, children of varying ages, and let’s not forget your lovable but extremely picky sister-in-law. Nothing but the best will do! That’s where we can help. The Taylor-Made Elite Properties Program was designed to showcase our vacation homes that have the most updated décor along with specific amenities that meet the needs of today’s vacationer. These amenities include such luxuries as a hot tub, high speed & wireless internet, air conditioning, and more. All you need to do is give us a call @ 1-866-351-1119 go online www.deepcreekvacations.com). 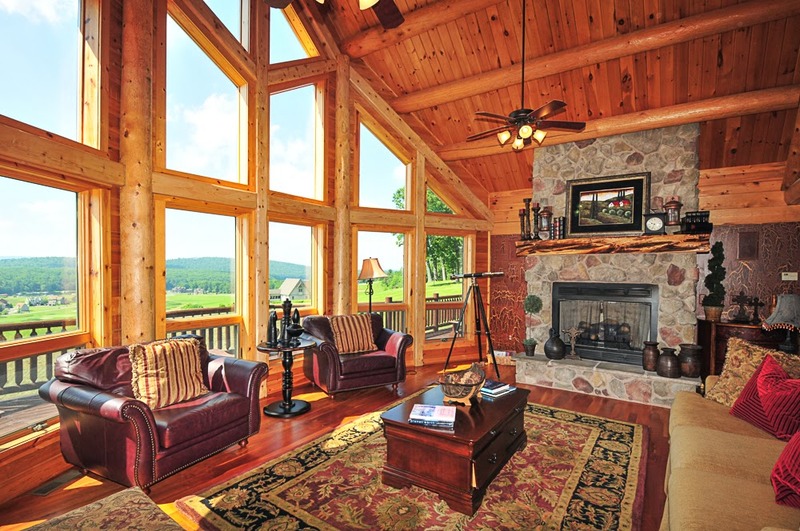 Let us know what you are looking for in a vacation home. Let us know about your family. Does Little Tommy like sleeping in a bunk bed? Will a pool table or foosball table help keep the cousins entertained? Does Grandma like to be right on the lake or does she prefer being on the mountain enjoying panoramic lake views. We try our best to find the home that matches your needs and the needs of your family. Your expectations for these homes should be high, as ours are. This is why they are “elite”. This program also offers a variety of different sized homes to choose from. Don’t need a large home? No problem. Cedar Shores Villa # 8 is luxury townhome located in the heart of McHenry. This home boasts stunning décor, breathtaking views of Wisp’s illuminated ski slopes, and would be perfect for a couple’s getaway. 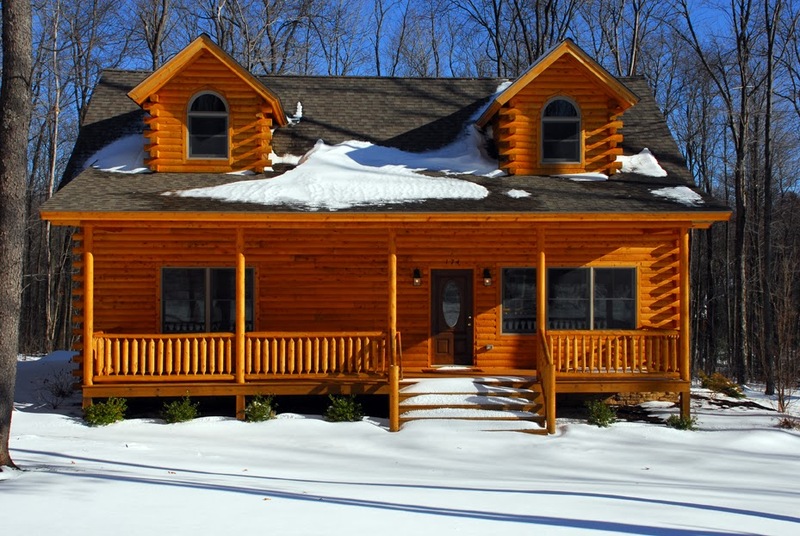 For the family that just wants to get away but still needs all of the comforts of home and more, Donovan’s Dacha is a smaller 3 bedroom elite log home that would be a perfect! Each of our elite homes offer elegant furnishings, state of the art kitchens, and the most requested amenities that guests want. Still wondering? Do you know that we inspect every one of our homes prior to your arrival? Our inspectors go through each home and check every detail from making sure all remotes work to turning up the heat on the colder days. Coming in after dark? We will have a light on for you. We go above and beyond to make sure the home is completely ready for your arrival. So, now you can stop worrying and let us do the work for you. Planning a vacation was never easier. Call us today because we can’t wait to see you at the lake! Next Next post: Deep Creek Dunk~ Do you dare?